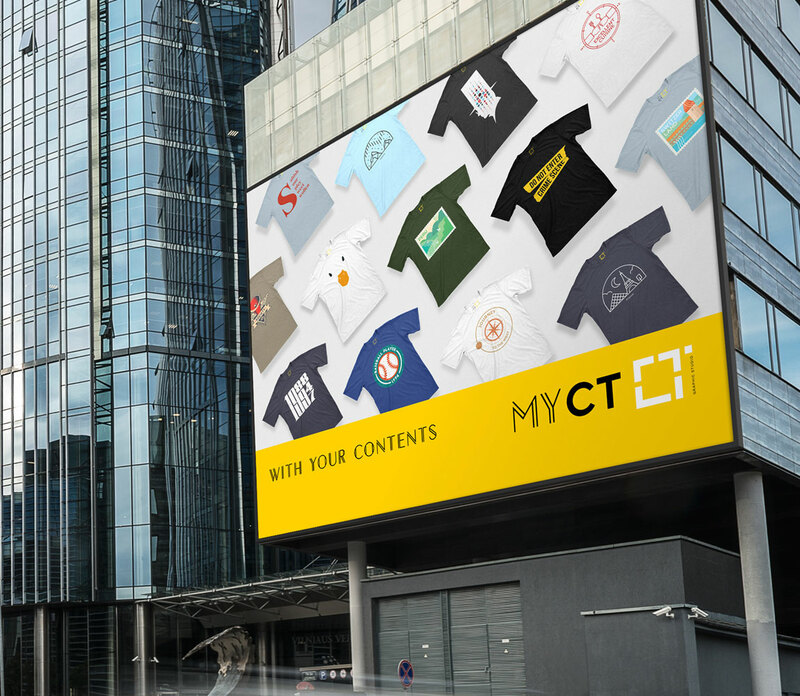 MYCT is a brand that brings the trendy and fun contents of CJ E&M into fashion and lifestyle items. 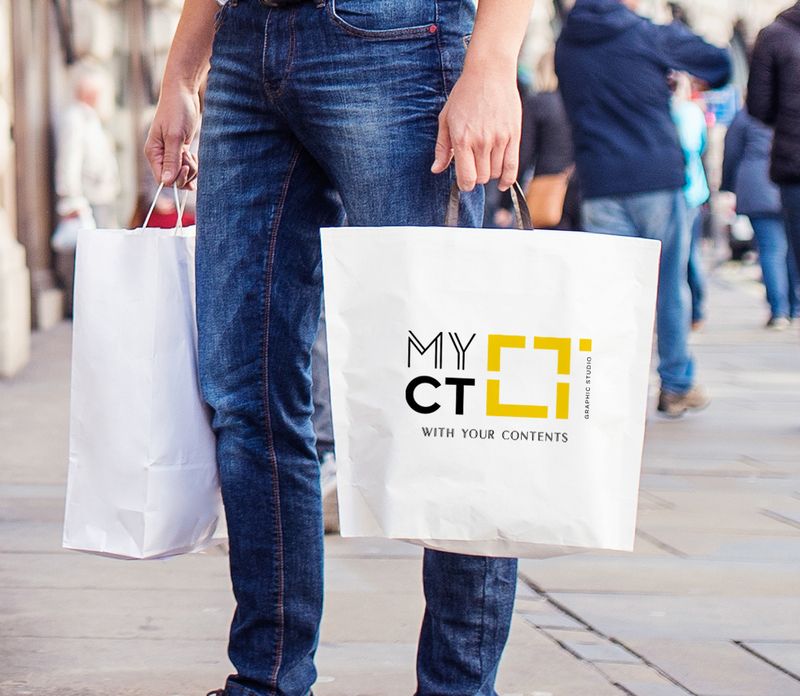 MY reflects the diverse needs of individual customers, and CT[City] aims to propose contemporary trends in urban sensibility. 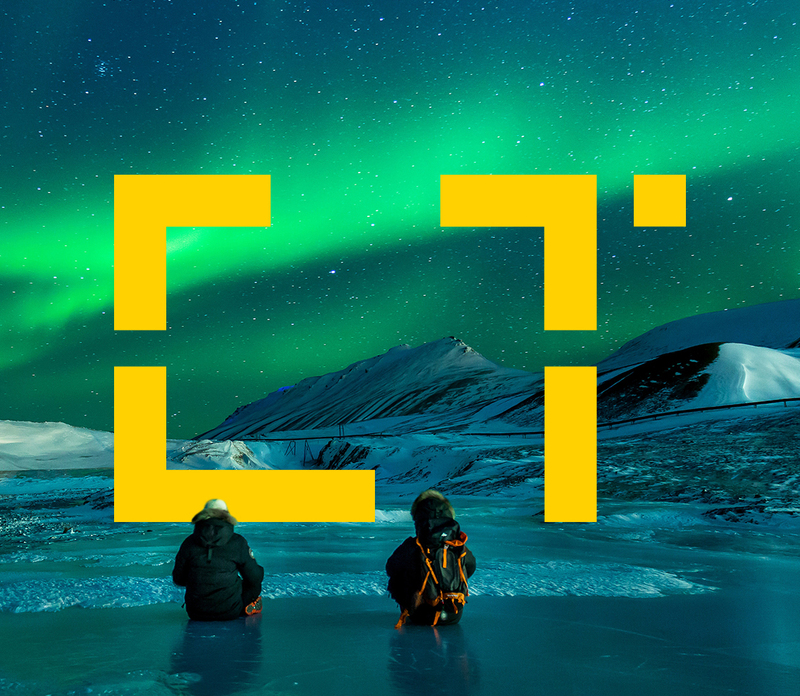 We developed the concept of a brand that captures and make graphics the characteristics and core of a broadcast program and sell it as a product with a focus symbol. 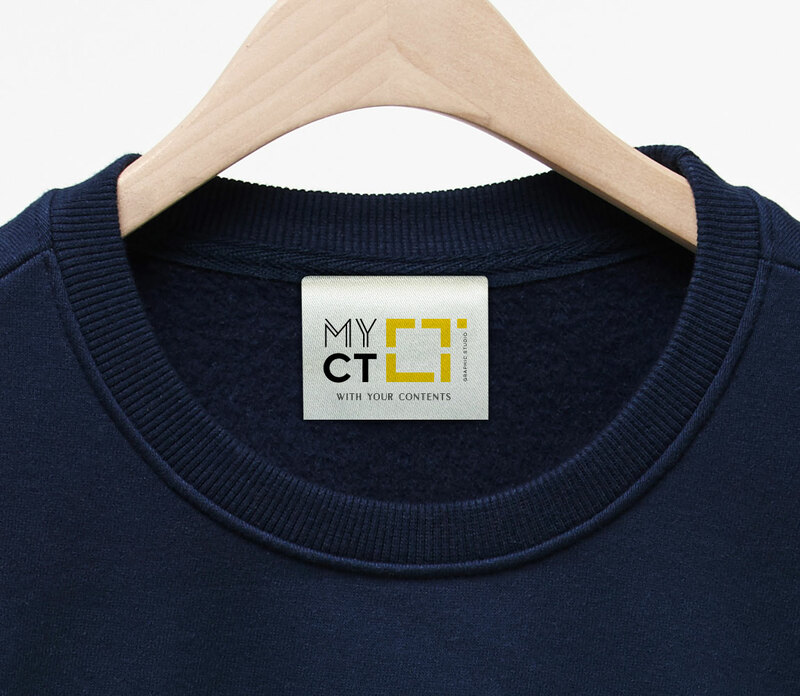 MYCT has become a sensational and trendy lifestyle brand and has grown into a brand that is loved by many of its fans. 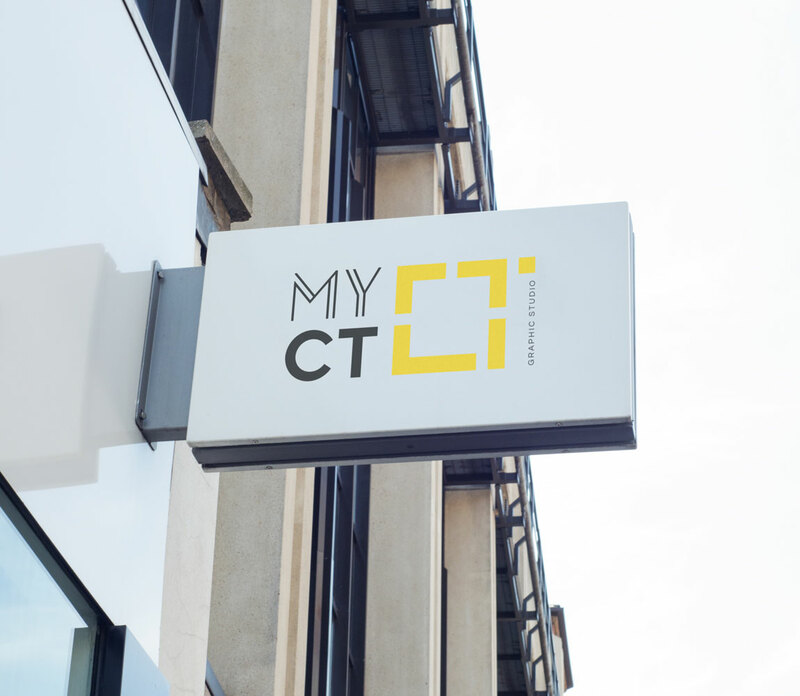 MYCT는 CJ E&M의 트렌디하고 재미있는 컨텐츠를 패션과 라이프 스타일 아이템으로 풀어낸 브랜드입니다. MY는 고객 개개인의 다양한 니즈를 반영하며, CT[city]는 도시감성의 세련된 콘텐츠를 동시대의 트렌드에 맞게 제안하는 것을 목표로 하고 있습니다. 우리는 방송 프로그램의 특징과 핵심을 캡쳐하여 그래픽화하고 그것을 상품으로 판매한다는 브랜드의 개념을 포커스 심볼로 개발하였습니다. 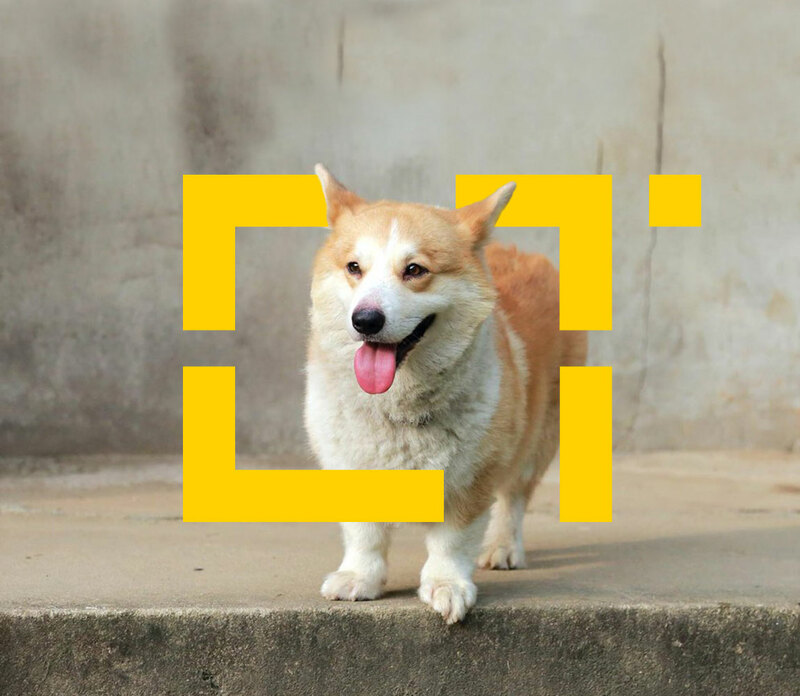 감각적이면서도 트렌디한 라이프스타일 브랜드로 자리매김한 마이씨티는 방송팬들의 많은 사랑을 받는 브랜드로 성장하고 있습니다.